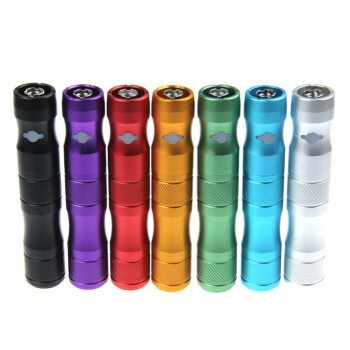 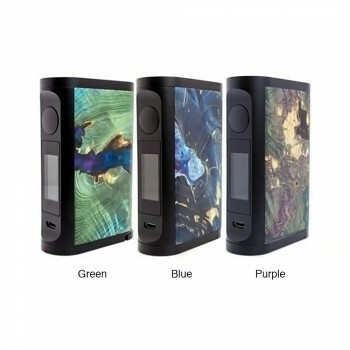 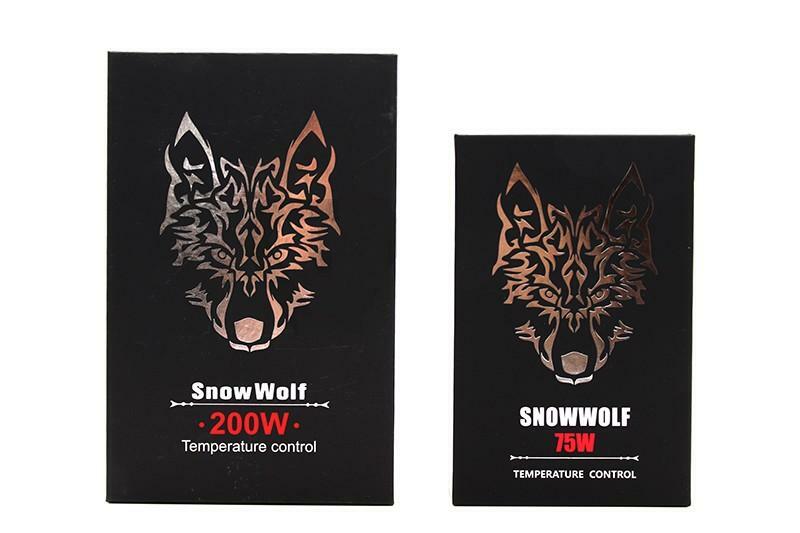 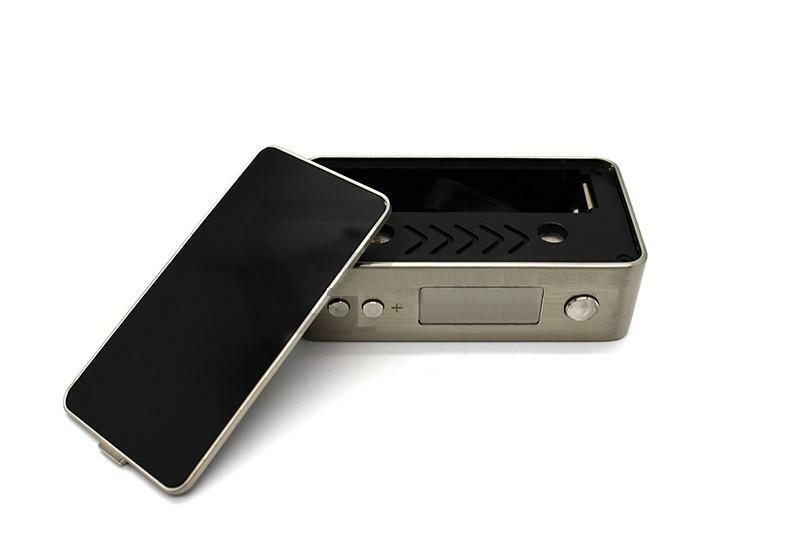 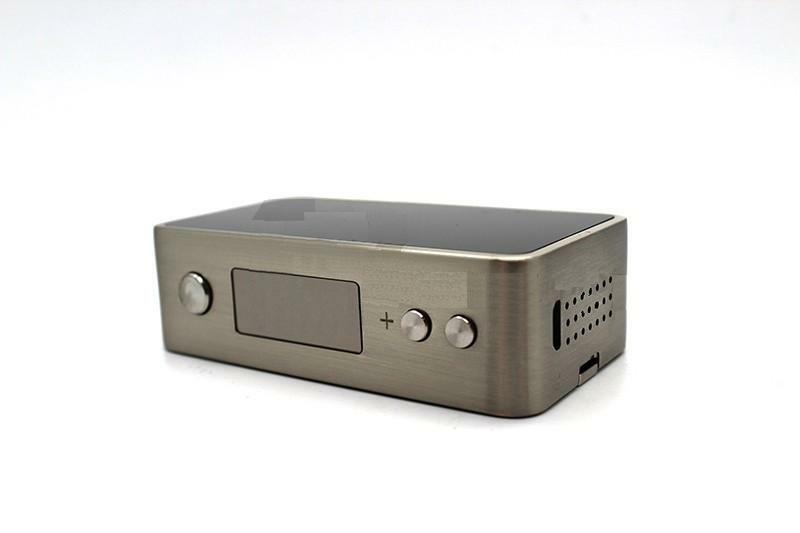 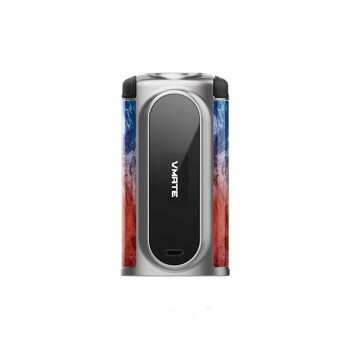 The SnowWolf Mini 70W TC Mod is much more compact than the original Snowwolf 200w mod. 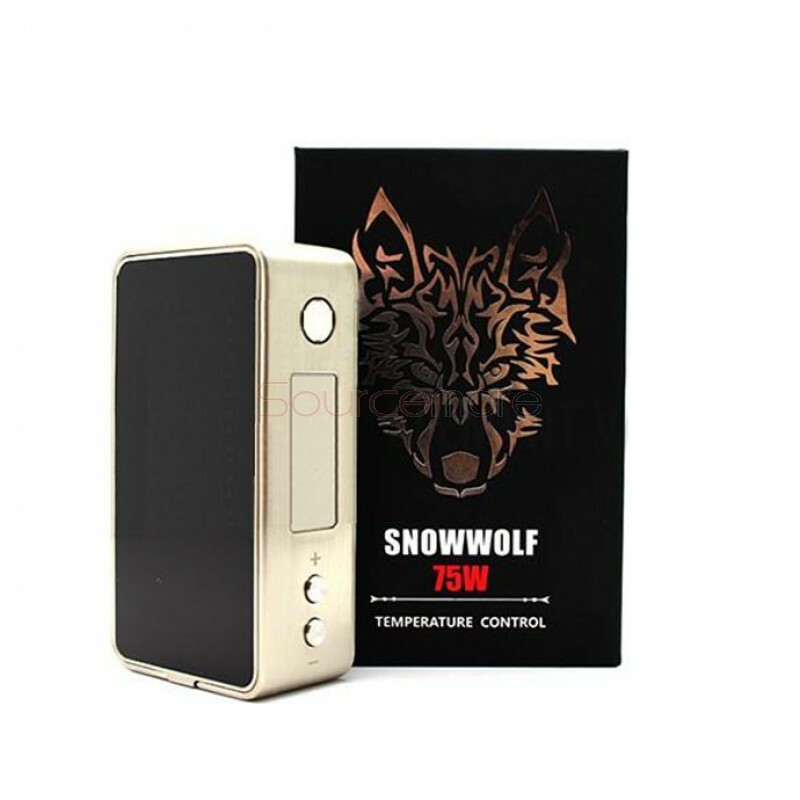 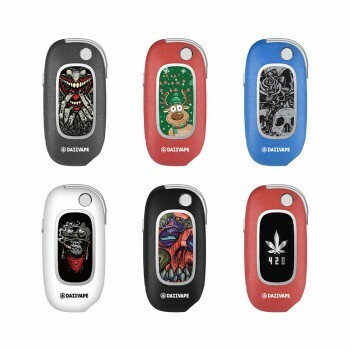 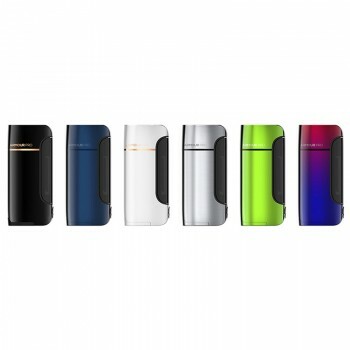 The Snowwolf Mini 75W mod is powered by a single 18650 battery with new GX75 chipset. 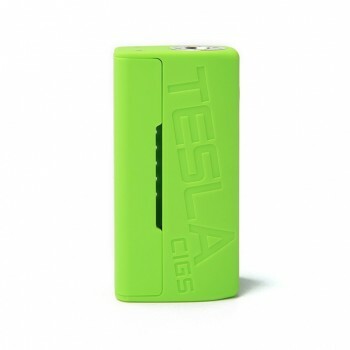 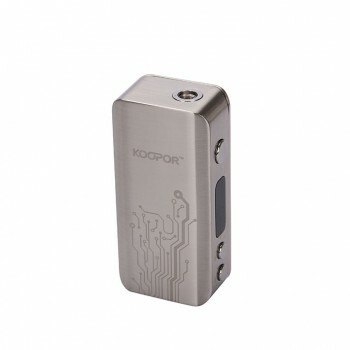 It supports Kantahl, Ni200 and Titanum wire coils with resistance above 0.05ohm. 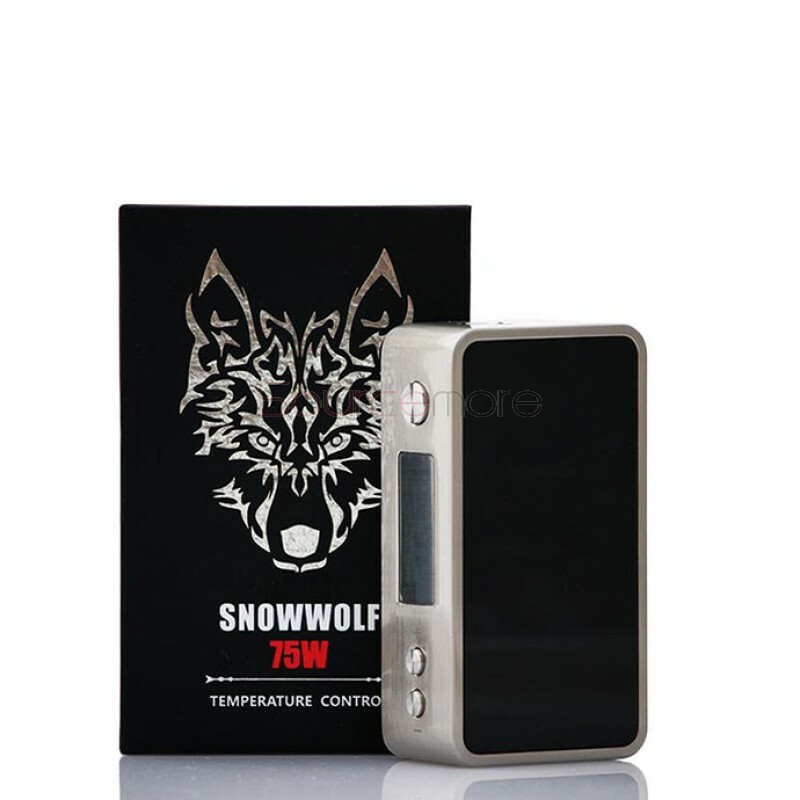 This Snowwolf mini mod has a 5w to 75w varaible wattage with spring-loaded 510 connection.